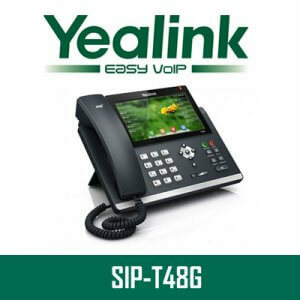 Yealink SIP-T27P Cameroon delivers high-quality communication experience to the users with its superior sound quality and rich visual experience. 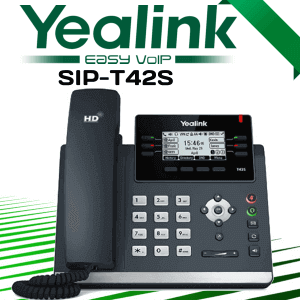 This IP phones from Yealink offers a wide range of functions like BLF List, SCA, call forward, call transfer, 3-way conference and more. With the help of Yealink Optima HD technology, this IP phone delivers an excellent acoustic performance. 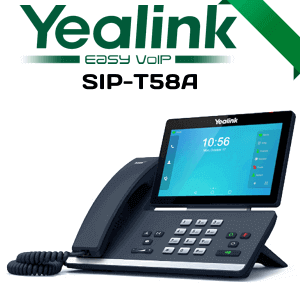 Its 3.66” 240×120-pixel graphical LCD helps the users to navigate through all its features easily. 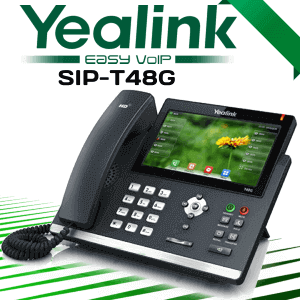 Yealink is one of the leading manufacturers of IP phones. 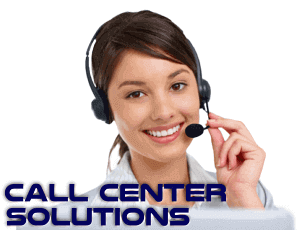 They have created their brand identity among the users through their quality products. 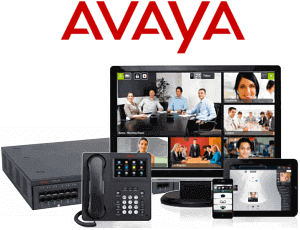 In this 20th century, all organizations are adapting to the latest technologies available on market. They are definitely getting benefits from doing so. Effective communication is the key to success for every business. 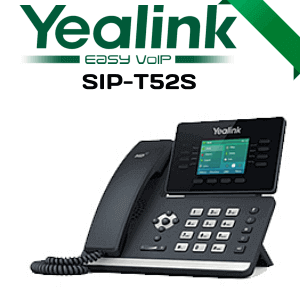 With Yealink SIP-T27P it is now easy to do multitasking as it supports headset. 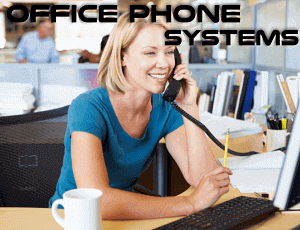 Hands -free communication often increase the productivity of the employees. 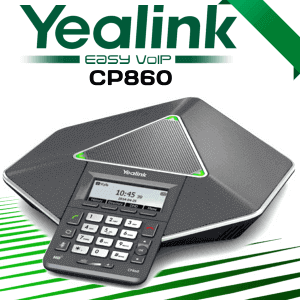 Its caller Id feature will also be helpful as it displays the name and phone number. Another highlight of this phone is its national language selection feature. The user will be more comfortable with the native language in the phone interface. 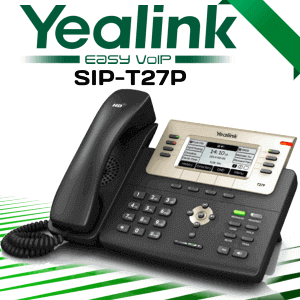 Are you looking for an IP phone like Yealink SIP-T27P? 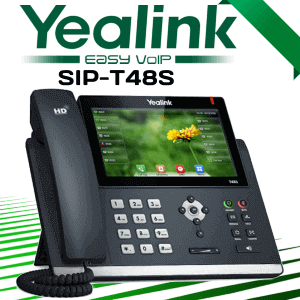 Contact us to explore the full potential of this IP phone as well as all other IP phone manufactured by Yealink. 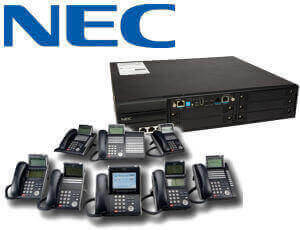 We are delivering Telephone Systems all over the UAE. 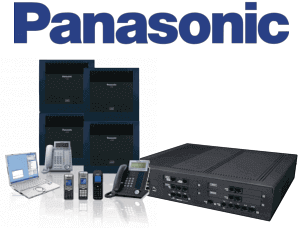 We are also delivering telephony installation service along with annual maintenance services.